ChromeOS has had incredible success in some markets in the US, but for power users, it has still not become a credible Windows competitor. 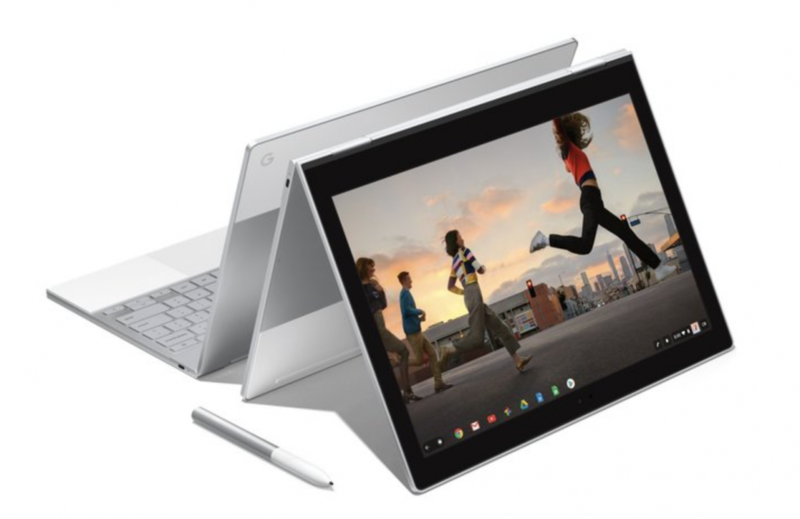 Although many Chromebooks are bestsellers across popular retailers, one of the major complaints users have is that they are not able to run Windows apps on a Chromebook. While users can install Linux via crouton, they are out of luck when it comes to installing Windows in order to run any Windows app. ChromeOS gained support for Android apps in 2016, and this year, most Chromebooks can officially access the Google Play Store. In order to run Windows apps on ChromeOS, Codeweavers has been working on CrossOver for ChromeOS/Android for more than a year now. Versions of CrossOver for Mac and Linux are already available as a way to run Windows apps on the respective operating systems. 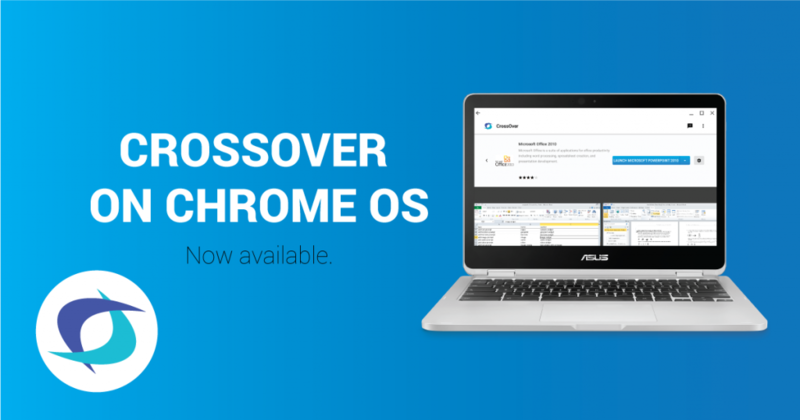 Now, CrossOver for ChromeOS/Android is now in open beta, and is officially available in the Play Store for Intel Chromebooks. The reason it can run on ChromeOS is that it uses the Android subsystem present in the OS. This means apps such as Microsoft Office, desktop web browsers such as Firefox, media players, etc, can all be installed on Chromebooks. In a blog post on the Codeweavers website, Codeweavers Founder Mr. Jeremy White stated that “this was the cleanest and most elegant version of CrossOver yet“. He continued by saying that in his opinion, this version of CrossOver was the best yet. He also noted that Codeweavers had been experimenting with Android support for the past four years, and that this version of ChromeOS was the first for a new platform since 2007’s release of CrossOver for Mac. The difficulties with running Windows apps on Android phones and tablets was also detailed in the blog post. Relatively small displays designed to use touch-based apps make for a poor use case scenario for desktop apps that traditionally have small touch targets. Also, Intel’s exit from the phone SoC market in 2016 hindered the project as CrossOver needed to run on an x86 compatible processor to provide a good experience. This was why Codeweavers focused on ChromeOS after the operating system gained the ability to run Android apps. As Chromebooks are laptops with big displays and also include keyboards and touchpads, they are a far better fit for running desktop Windows apps than a typical touchscreen Android tablet. Also, most Chromebooks have Intel processors, which works well to enable a good experience with CrossOver. The Open Beta release of CrossOver opens a lot of possibilities for Chromebook users, and makes them more useful for users who had not purchased them because of their lack of Windows app support. It remains to be seen how good an experience this version of CrossOver can provide in practice, but we are cautiously optimistic. If it works well, then power users will have less reasons to avoid purchasing Chromebooks in the future.